humanresources | Page 7 | Challenger, Gray & Christmas, Inc.
ATTN HR Execs: Have You Thought About Your Offboarding Process? Could Your Offboarding Process Hurt Retention and Recruitment? Read more about ATTN HR Execs: Have You Thought About Your Offboarding Process? Is Your Company Thinking Enough? 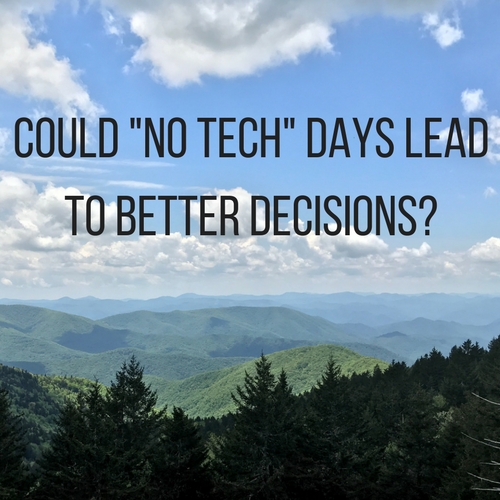 With the all-day barrage of text messages, emails, meeting requests, and phone calls, making any kind of decision or developing a long-term strategy can seem impossible. As technology is integrated more and more into everyday life, employers and employees might find it harder to effectively manage time and complete key projects. Read more about Is Your Company Thinking Enough?